Live your best life… together. 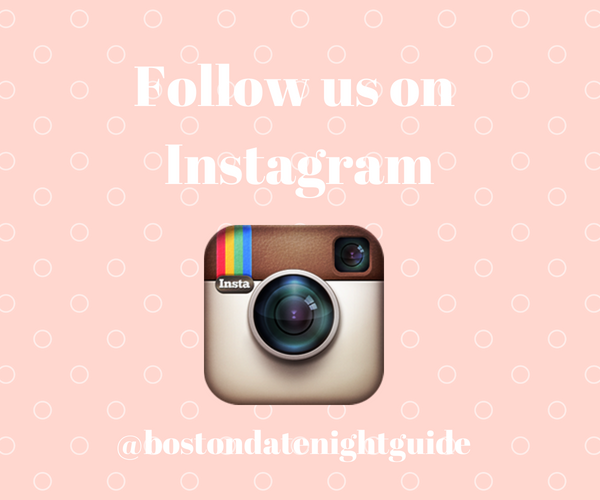 Boston Date Night Guide is an inspirational hub encouraging couples nationwide to love, laugh and live their best life together. With motivating ideas to upgrade the date night experience, we share suggestions for fun and interactive experiences, handy how-to guides and real relationship insight. Date night is about reconnecting but it’s also about the opportunities couples create to explore, learn and pursue adventure together. Beyond the grind of 9 to 5 and family and household obligations lies three hours a week where fun, friendship, laughter and passion flourish. Those three hours are waiting for you, either as a creative night in or a night out on the town. Go get them. Date Night Guide is a network of websites across the US designed to inspire couples to upgrade their quality time and explore the best of their city. Learn more about our cities and how to join the Date Night Guide family.